Welcome to Ocean Gallery News! Heaven's a little closer in a house by the sea. The graph shows the average selling price for single family homes in St Johns County. Prices decreased 5% when comparing 3-months ending March, 2019 to the same quarter in the prior year. SOURCE: Graph includes single family homes sold in the St. Augustine MLS over the last 4 years. Welcome! I am your condo real estate expert in Ocean Gallery located in historic St. Augustine, FL. and I am here to provide you with all the resources and information you need to buy or sell real estate, specifically in Ocean Gallery. In St. Augustine you’ll discover that it’s easy to fall in love with our Oldest City with its friendly, small town appeal and gorgeous coastal location. 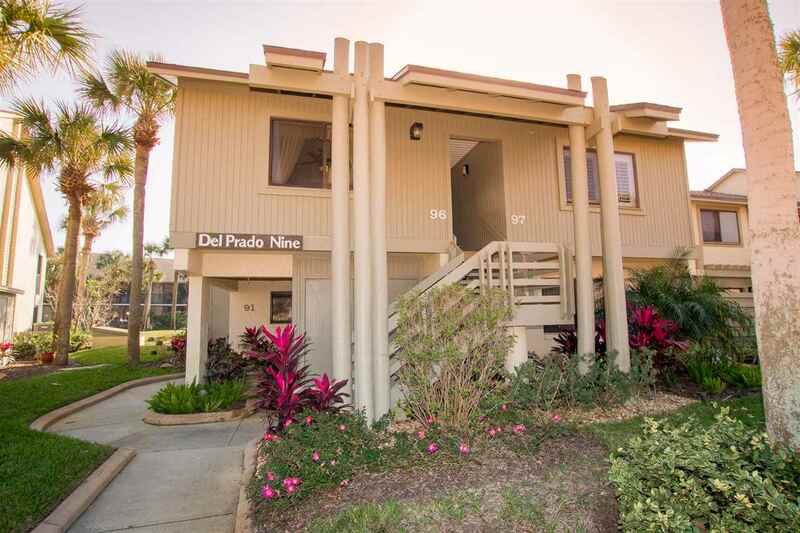 St. Augustine, Anastasia Island and Historic Downtown will entice you with a variety of neighborhoods offering a lifestyle that suits everyone’s needs. Indulge in full-time or seasonal living in a tropical climate where you’ll enjoy white sand beaches and historic old world charm. 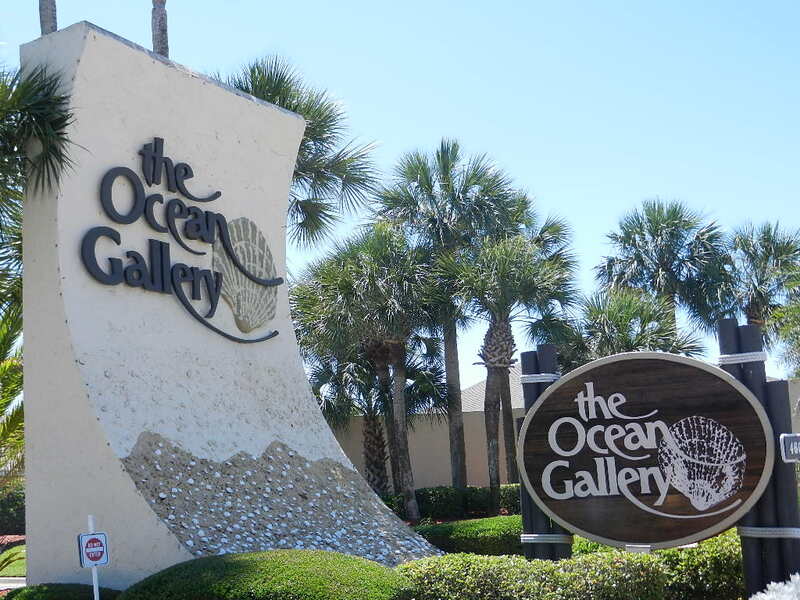 For updates on the Ocean Gallery HOA, visit www.oceangalleryprop.com. Stay in the know on real estate news, social events, and more by following my blog.